A no-deal Brexit can’t be ruled out – here’s what it would mean for business. President of the European Council, Donald Tusk, has said that a no-deal scenario would be bad for everyone, particularly the UK. Despite this, it is still a possible outcome as the UK approaches its 2019 deadline. 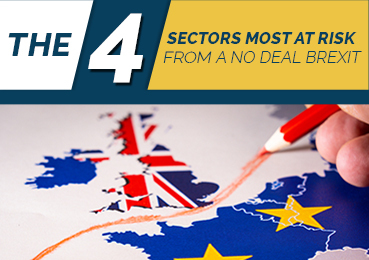 The chances of no formal agreement being reached might seem low, but many businesses are anxious about the lack of progress in negotiations, and the consequences of a no-deal would be far-reaching, and for companies going international, it’s a risk they want to be prepared for. The UK government has been careful to say that it is not seeking a ‘no deal’ outcome, but that it has to be prepared for all eventualities. But Theresa May’s infamous comment that “no deal is better than a bad deal” has certainly fanned the flames. A no-deal scenario would certainly require businesses to be more vigilant, especially those with plans for international market expansion. With an absence of a trade agreement with the EU, the UK will have to revert to the rules of the World Trade Organisation. This means tariffs would be imposed on goods the UK sends to the EU, and vice versa. On industrial products, tariffs would be around two to three per cent, and up to 40 per cent for agricultural products. The EU Commissions has described this scenario as “significant drawback compared to the current level of market integration”. 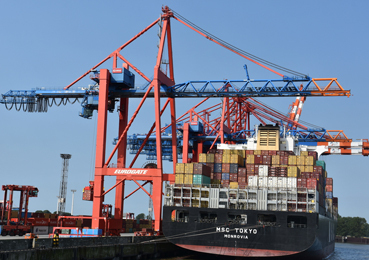 The EU Commission has warned that a no-deal Brexit will probably impact European supply chains. Financial businesses would lose their passporting rights, meaning they would no longer be permitted to sell any of their services across the EU without a license in each country. They would have to apply for this for individual countries. The EU will also no longer recognise many products that have been tested, certified or registered in the UK. For products in highly regulated sectors, such as chemicals and pharma, this could have a significant impact. Overall, it’s been predicted that a no-deal would be a major test of the UK economy, and the UK could be forced into emergency interest rate cuts. A no-deal would hit financial services particularly hard, since it makes up a large part of the UK’s economy. While no one is sure which way negotiations will go just yet, the deadline is fast approaching – and the EU Commission has advised businesses to prepare for the possibility of a no-deal. In uncertain times, having the right guidance can be crucial to the success of your international expansion. The experts at Galvin International have the experience and in-depth knowledge to help steer your company through the choppy waters of Brexit. 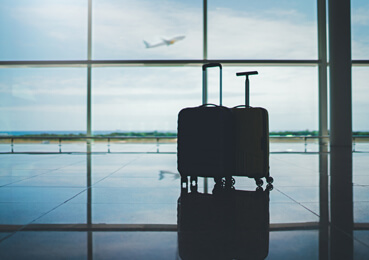 We advise on your situation, and can also assist with on-ground implementation such as setting up a legal entity abroad.